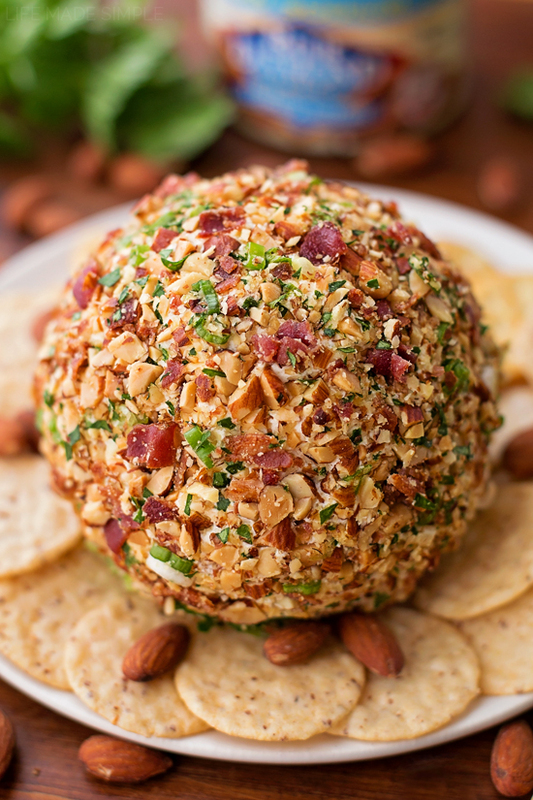 Have you ever tried a cheese ball? 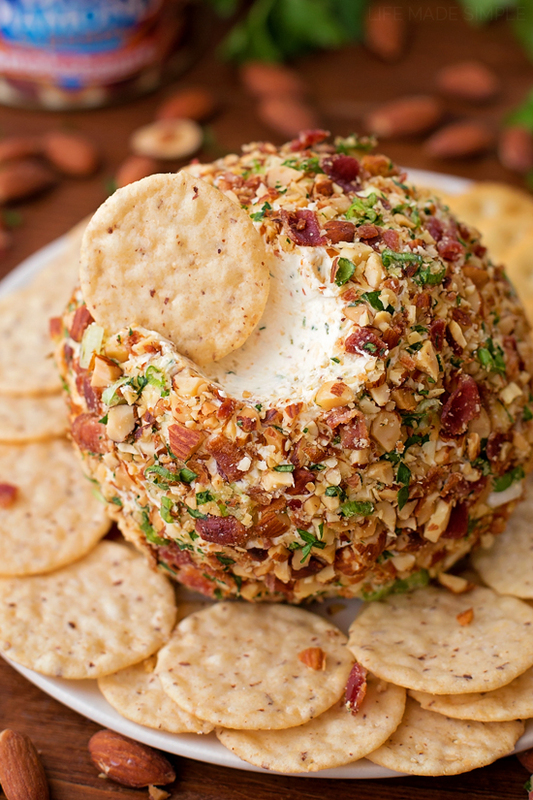 It’s a tradition in my family to whip up a cheese ball for the holidays. 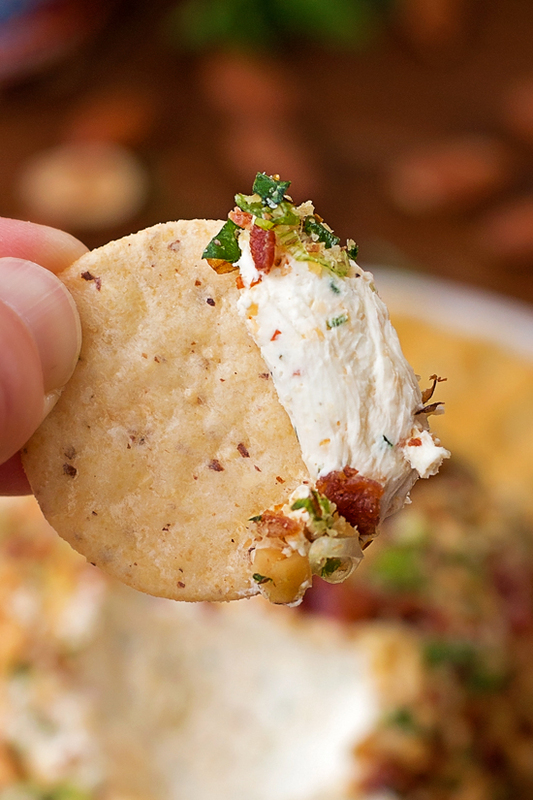 This smoked bacon ranch version is super easy to make and is perfect for snacking on in between big meals or for a party spread! 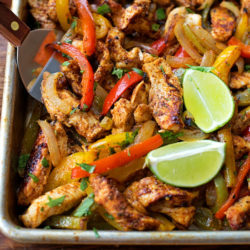 It’ll definitely be a hit with you and your guests! 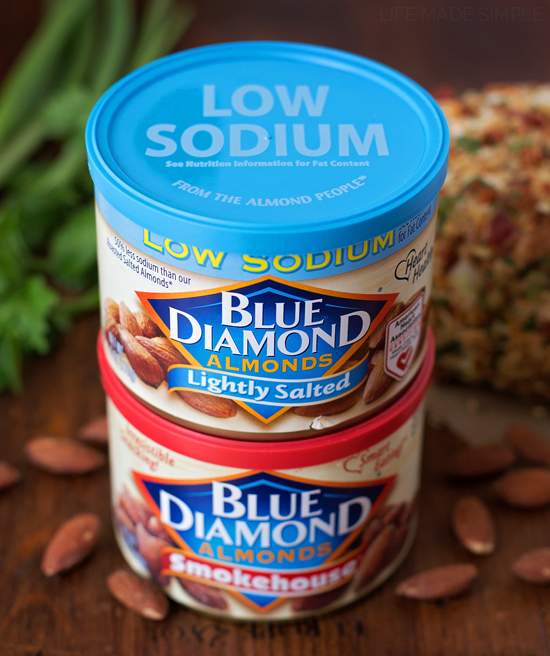 The thing I love most about this recipe (and what makes it extra flavorful) is its coating of Blue Diamond’s lightly salted almonds and smokehouse almonds. Sooo good! Also… the bacon (duh)! 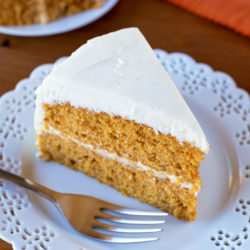 My favorite way to make this recipe is to toss the cold cream cheese in the bowl of my stand mixer and beat it with the remaining ingredients. It’s quick, effortless and the cleanup is a breeze. Plus all of the ingredients get distributed nice and evenly. I like to chill the center or filling for about 30 minutes to get it nice and firm. It makes rolling the mixture into a ball a whole lot easier! If you find that the mixture is overly sticky, you can always spray a light coating of non-stick spray onto your hands to avoid a huge mess. 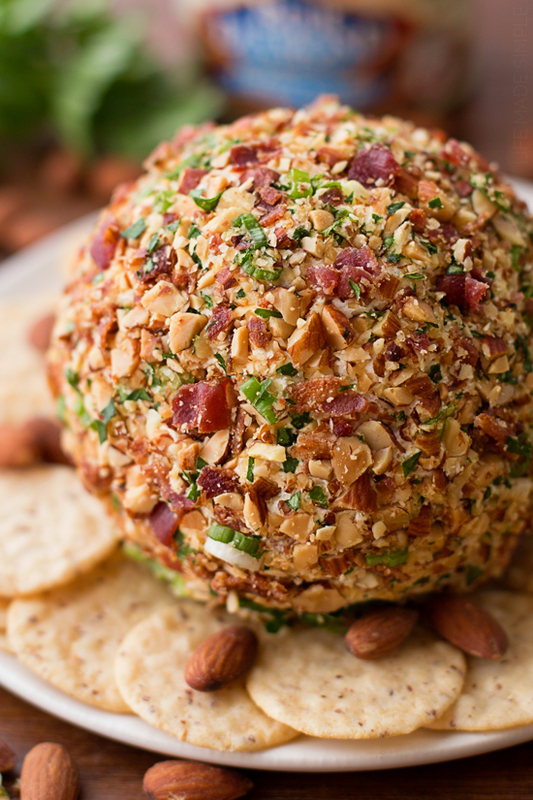 Once the ball is formed all you need to do is roll it into the nut/bacon/parsley/green onion mixture and chill it for 30 more minutes. Although I have to admit, we’ve eaten it right away and it was just as delicious. We have zero willpower! ???? 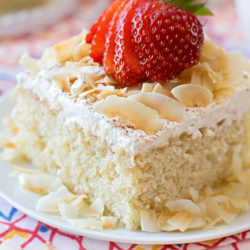 Run, to the store, grab a container or two of almonds and whip one of these bad boys up. You won’t regret it! And while you’re at it, snag a few extra containers, they make great stocking stuffers (another family tradition of ours)!! Enjoy & happy holidays! 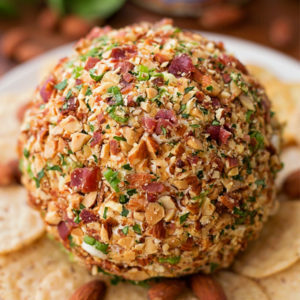 This smoked bacon ranch cheese ball is a great party appetizer! 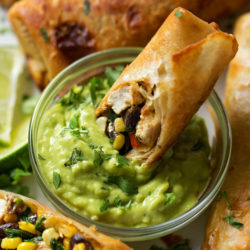 It's creamy, cheesy and loaded with tons of flavor! 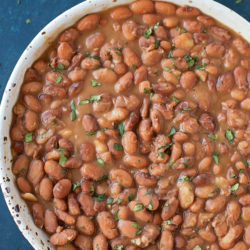 In a small mixing bowl, combine the chopped almonds, half of the chopped bacon, 1 tablespoon of parsley, and 1 tablespoon of green onions; set aside. 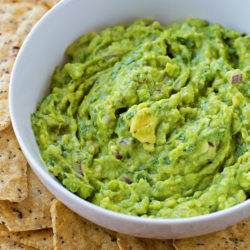 In the bowl of a stand mixer or a large mixing bowl (using a hand mixer), combine the cream cheese, grated cheddar cheese, ranch seasoning, Worcestershire sauce, and reserved bacon, parsley and green onion. Beat on medium speed for 1 minute. Cover with plastic wrap and chill for 30 minutes. Form the mixture into a ball and roll to cover the ball entirely. You may need to pat some of the nuts into the areas that aren't covered. 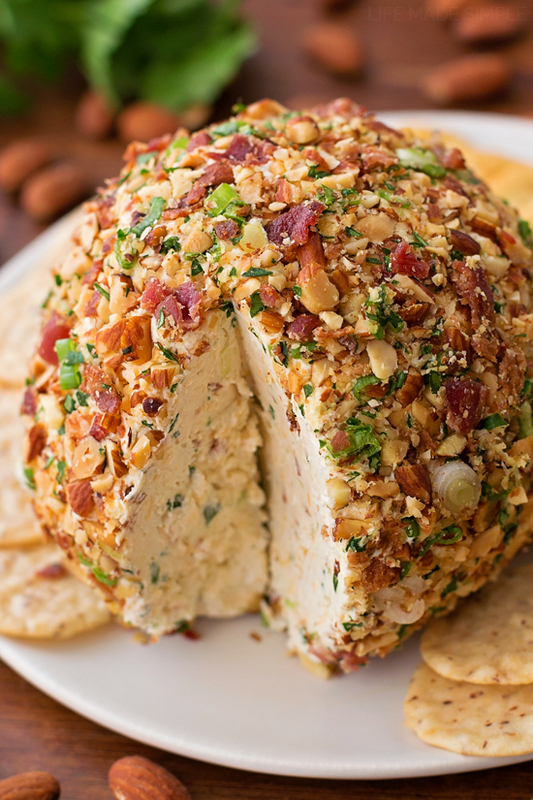 Cover the cheese ball in plastic wrap and refrigerate for 30 minutes or until ready to serve. 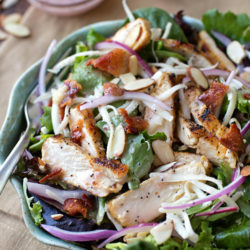 -You can use any kind of nut here (roasted or raw), or whatever combo you like, but I really like using part lightly salted and part smoked almonds because how they enhance the flavor of the bacon and ranch! Disclosure: this post is sponsored by Blue Diamond Almonds, all opinions are my own. Cheeseballs are so fun, and yours sounds super yummy! 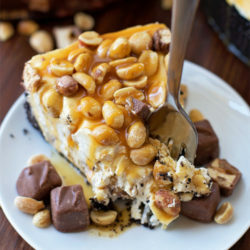 Love the addition of the almonds! 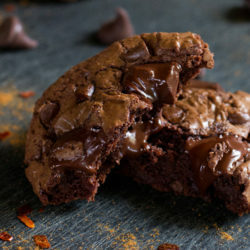 That looks SOOO GOOD!! Can’t wait to try it. Thanks!! 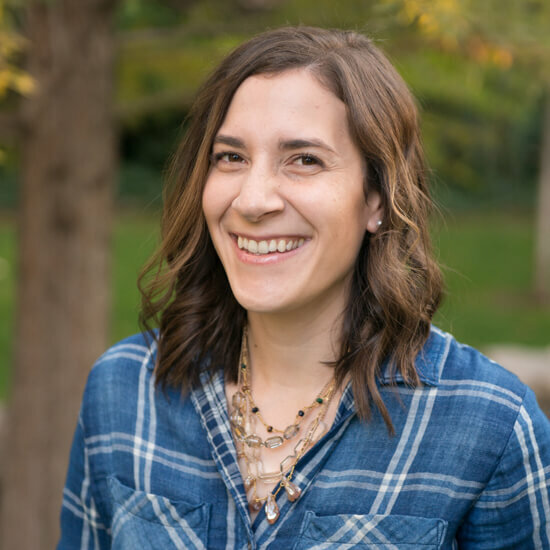 Hi Sherri, you could definitely make this recipe into mini cheese balls! I’d say it would make about 16-24 balls depending on how big or little you make them. Hope that helps!! This was fabulous! Wonderful flavors and so festive. Big hit at the family holiday gathering this year.